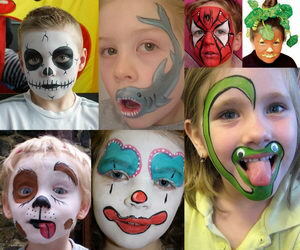 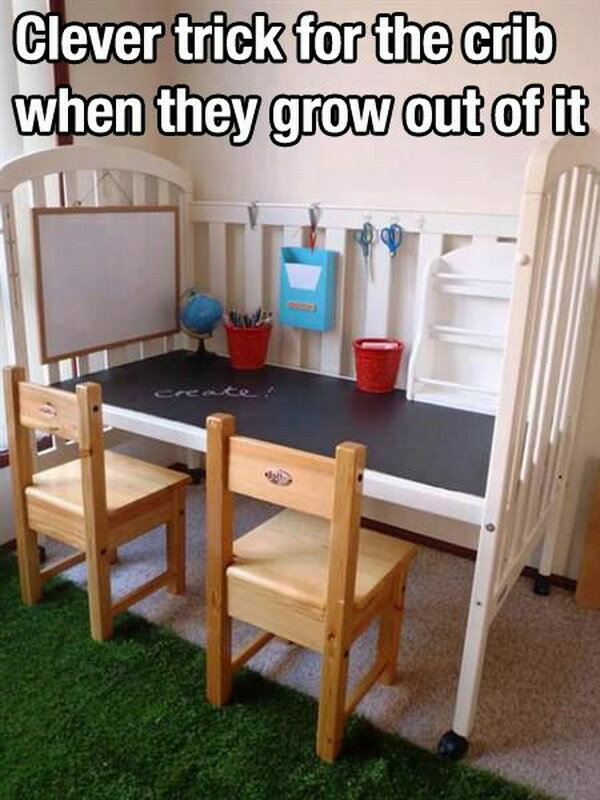 Kids have their own ideas about what colors, images and things they want to surround themselves with. 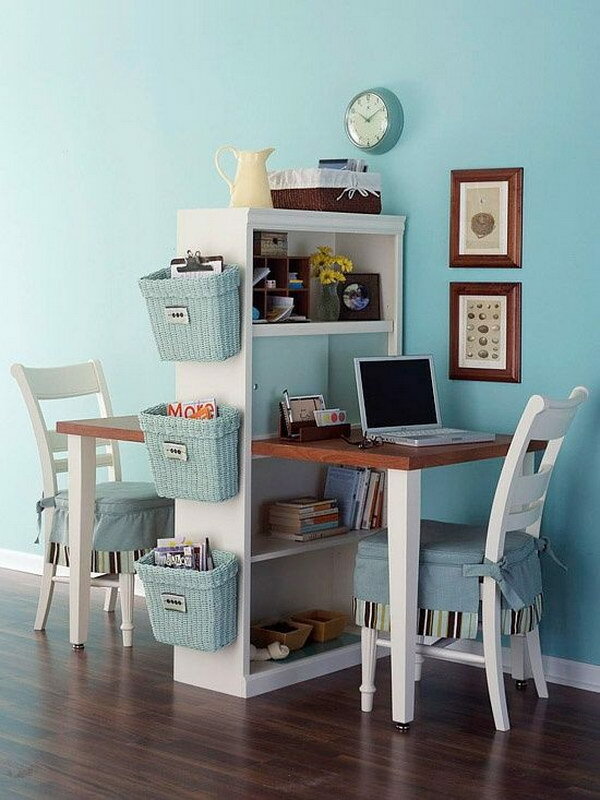 Many of them even enjoy the process of modifying their space to reflect their own personal style. 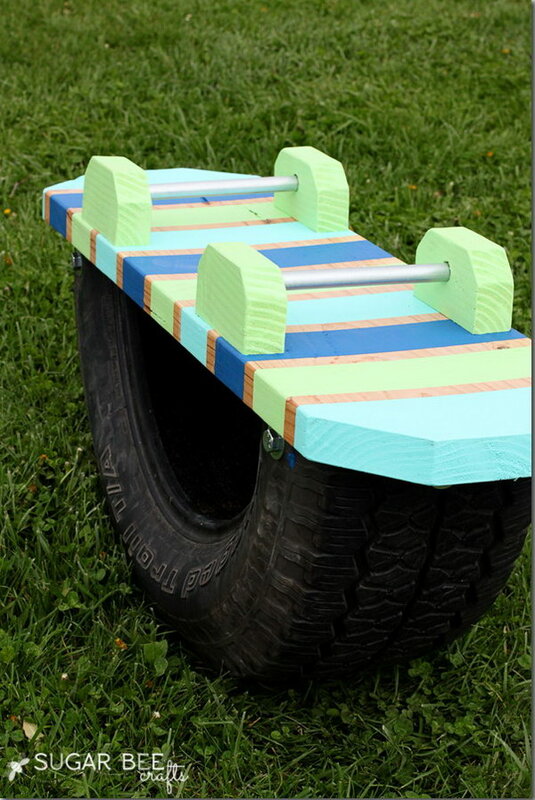 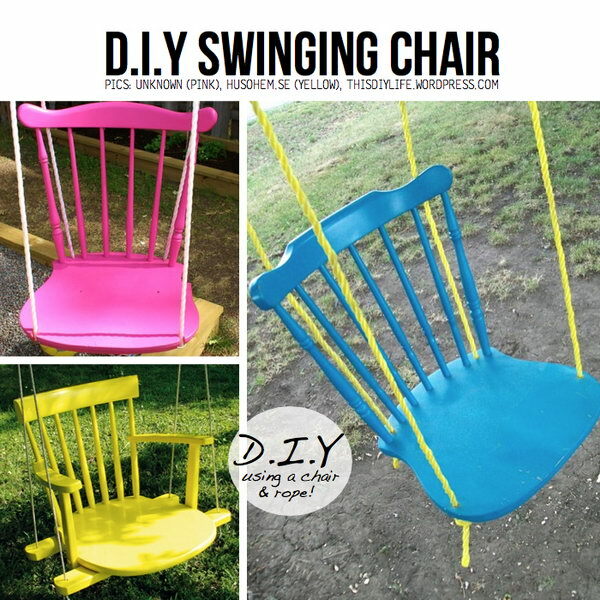 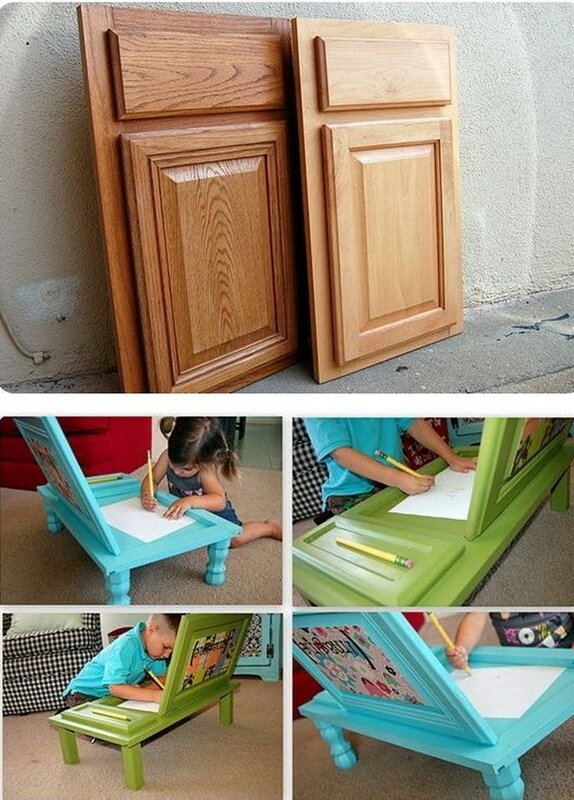 Here we rounded up some DIY furniture makeover ideas & tutorials for kids’ room decoration. 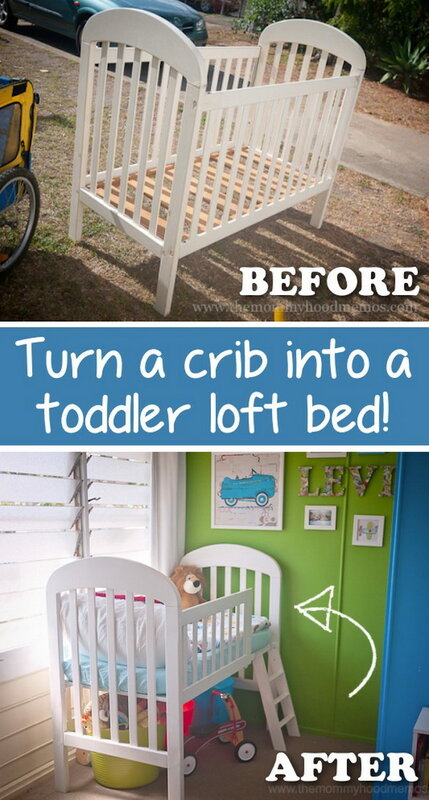 You can turn an old papasan chair frame into a canopy reading nook canopy or recycle an old crib into a craft or work station for kids. 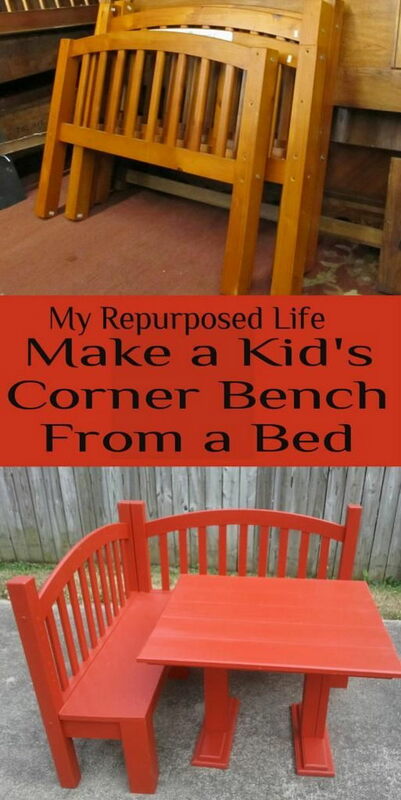 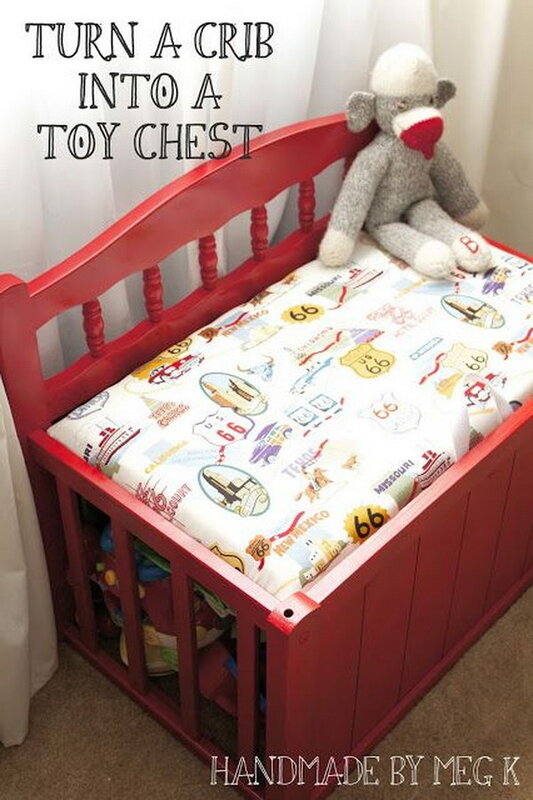 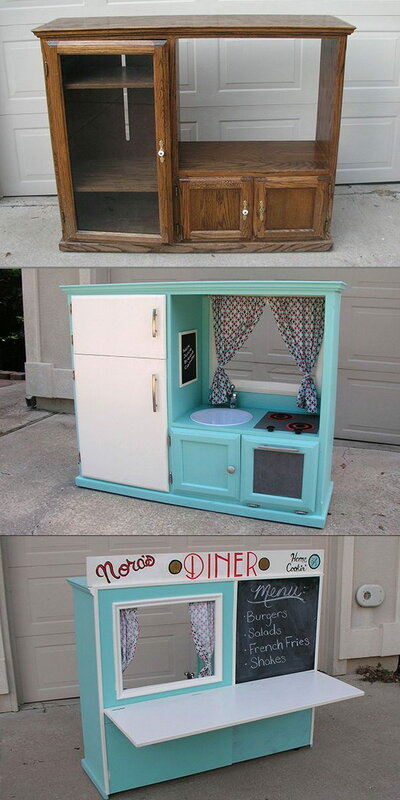 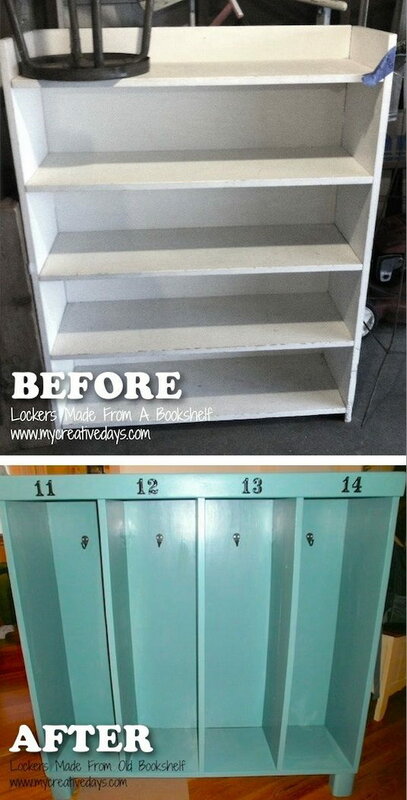 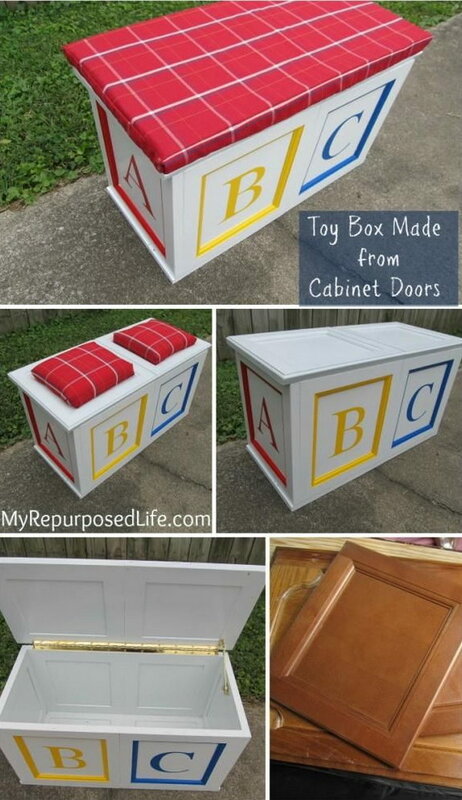 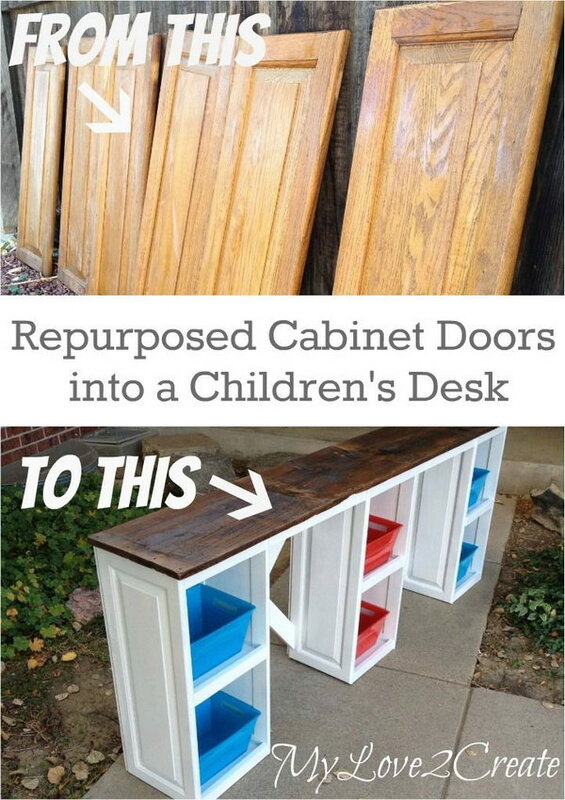 There are so many clever ways to repurpose old furniture and create a keepsake for your children that they will cherish for many years to come! 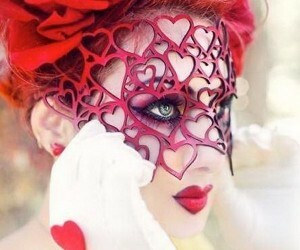 AMAZING!!!!!!!! 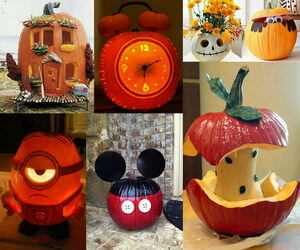 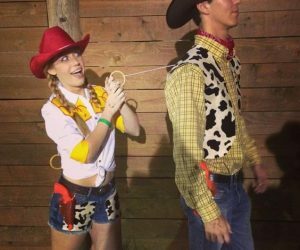 YOU ARE TRULY TALENTED!